The property occupies a convenient location within Mochdre Industrial Estate with good access to the main road networks. Mochdre Industrial Estate is one of three principal estates serving Newtown and is located on the west side of Newtown approximately 1 mile from the Town Centre with access via the main A489 trunk road. Newtown is centrally located in Mid-Wales and is the principal economic and administrative centre for the area being situated approximately 30 miles west of Shrewsbury and 40 miles east of Aberystwyth. 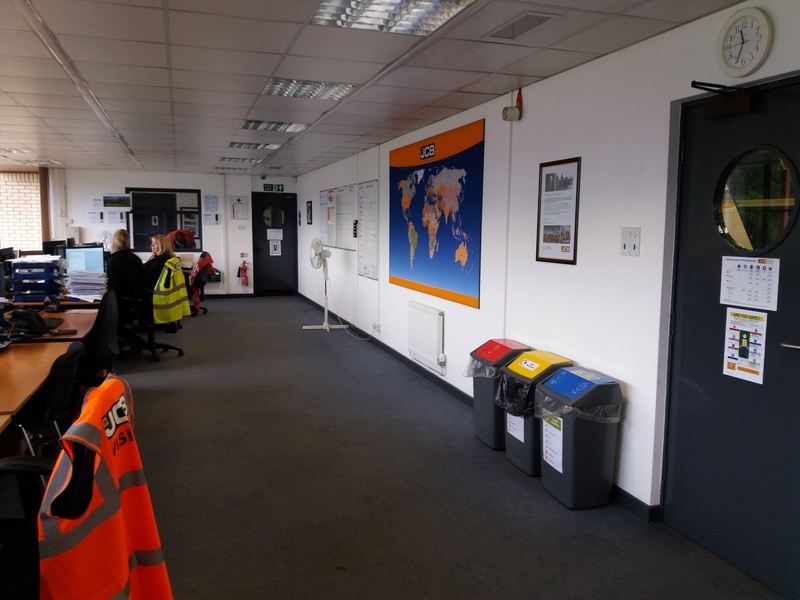 The property comprises a modern detached single storey industrial / production facility with integral offices and staff accommodation. The production area with an eaves height of approx. 5 meters, offers spacious open plan facility with roller shutter access doors to both the front and side of the building. The accommodation benefits from gas fired warm air heating, fluorescent strip lighting and concrete flooring. 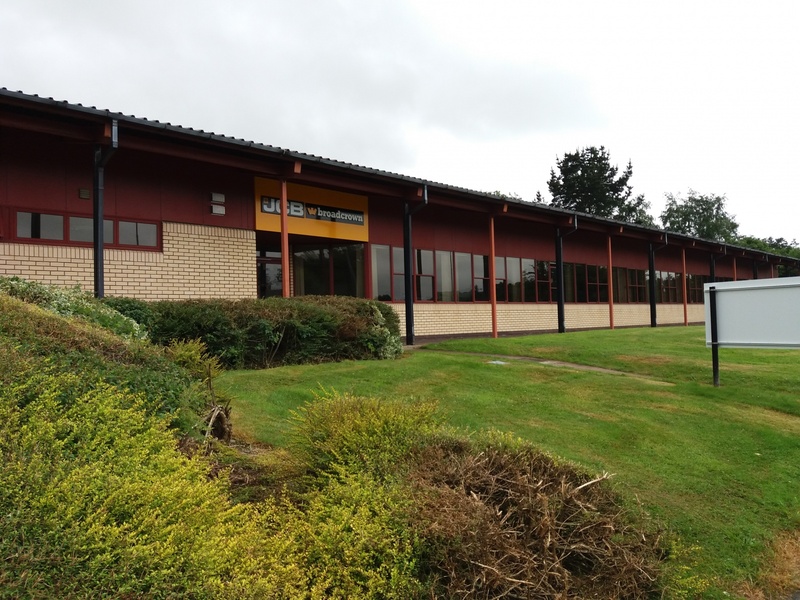 To the front of the building is a single storey open plan office facility having a suspended ceiling with inset lighting, carpeted flooring, gas fired radiator central heating and sealed unit double glazed windows. In addition there is a staff kitchenette, mess room and separate toilet facilities. 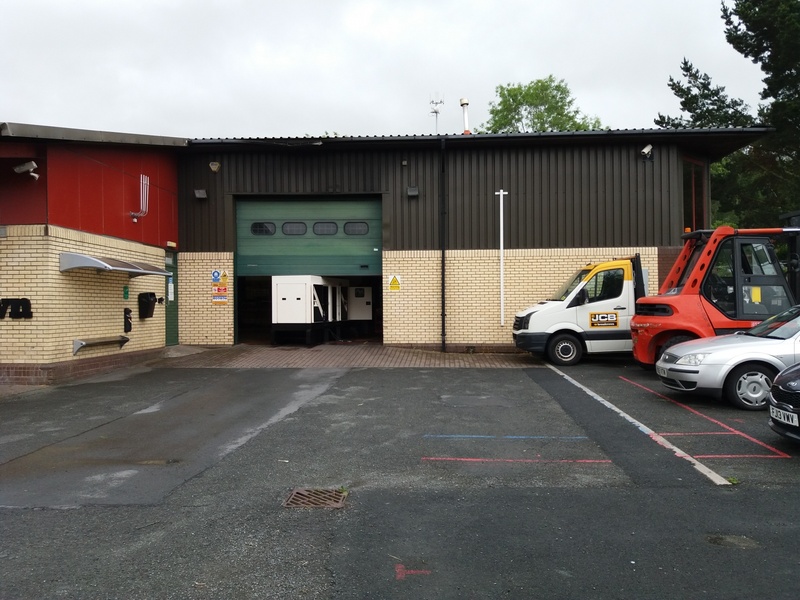 Externally the property boasts a separate yard incorporating a container loading ramp with access via security gates to the front and separate on site car parking facilities.